Welcome to 1C’s English Summer blog! After much waiting… Poblet’s first term has finally started! Yesterday morning, La Capella recieved 48 students who were looking forward to learning english and having fun! From 10h to 13h the check-in took place, in which the parents were able to get to know their kids’ monitor and also the teachers and the MPs of the term. And at 13:30h it was time to say goodbye! After lunch all the students took a test to determine their level and place them in the class in which they will be able to learn more during this summer camp! 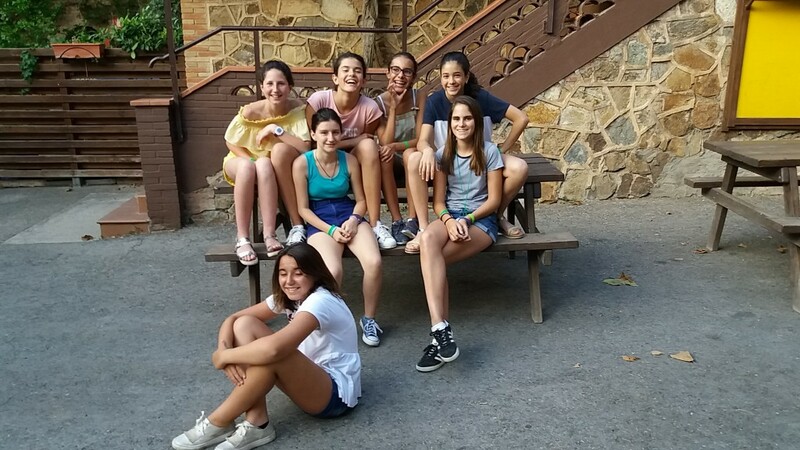 Later, the students met with their monitor and group mates and they did the Personal, in which they were told about the camp’s rules, their duties, the activities they will do during the term and they did games to meet their new friends and monitor. 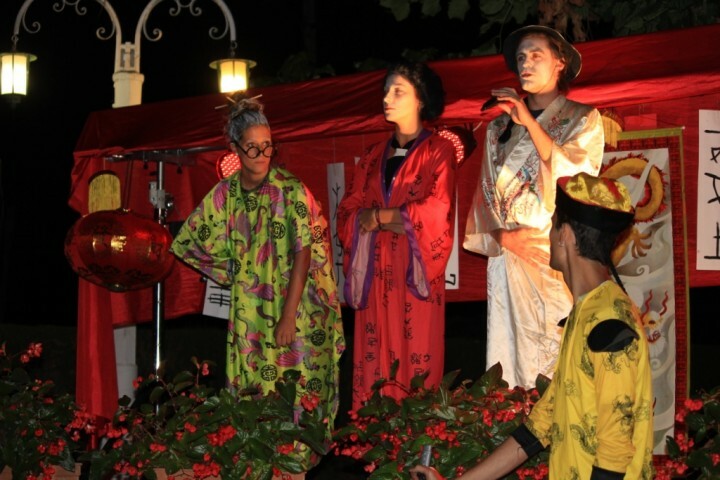 Before dinner, the students could also meet their team mates for the Olympic Games. Bears, Bees, Dolphins and Eagles chose their Senior and Junior capitains and they composed a song to cheer their team during matches! 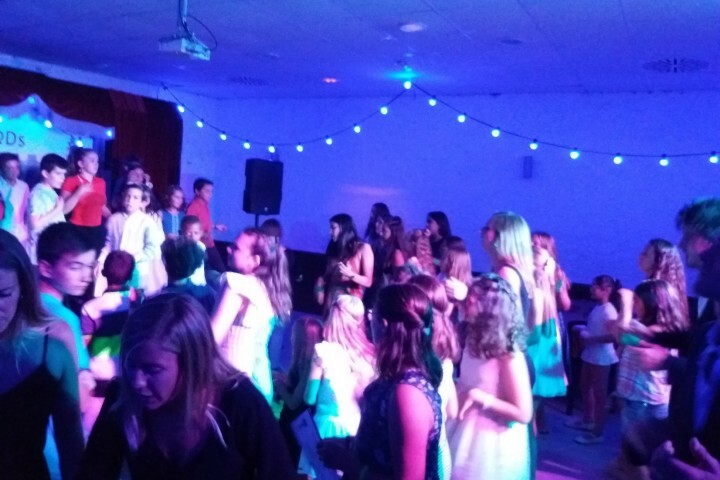 At night, after dinner, we were able to enjoy the first thematic party of the term; Welcome to Froggyland! 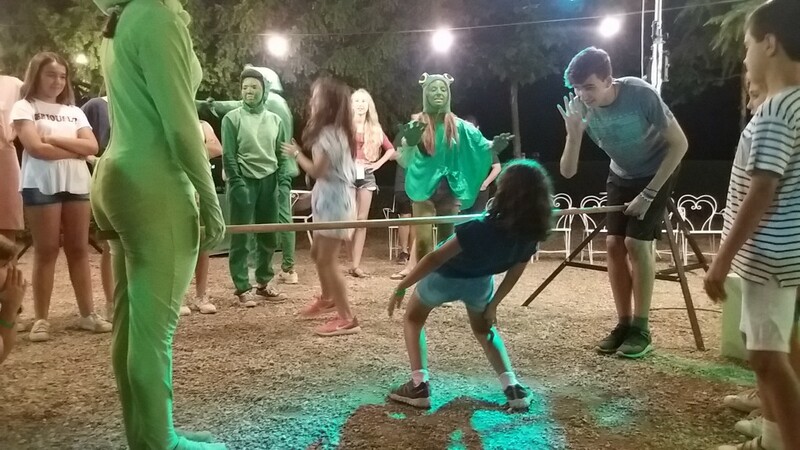 We met Froggy and their family and, all together, we danced and did games, such as limbo, until bedtime! And this is how the first day of a great term ends! Don’t forget to follow us on our Facebook, Twitter and Instagram! You have the pictures of the day available in the customer area. ¡Bienvenidos al blog del turno 1C de los campamentos de verano English Summer! Después de una larga espera… ¡Ayer por fin empezó el primer turno de Poblet! 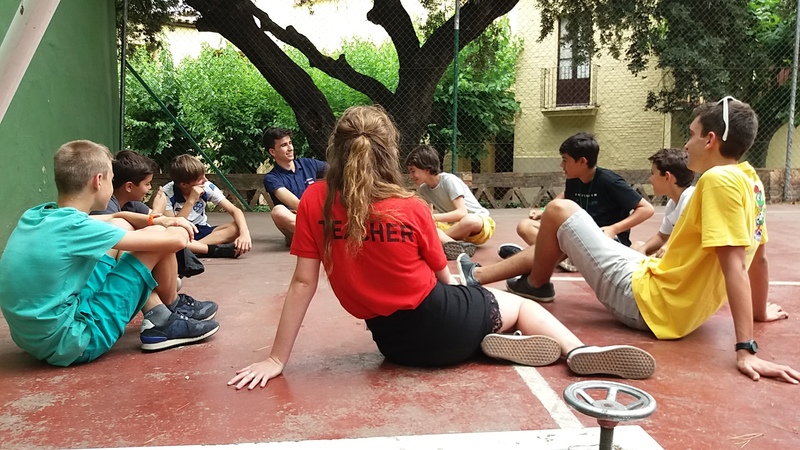 Por la mañana, la casa de La Capella recibió a 48 alumnos con muchas ganas de aprender inglés y pasarlo bien. Desde las 10h hasta las 13h tuvo lugar el check-in, en el que los padres pudieron conocer al monitor o monitora de sus hijos y también a los teachers y MPs del turno. ¡Y a las 13:30h fue el momento de despedirse de los alumnos! 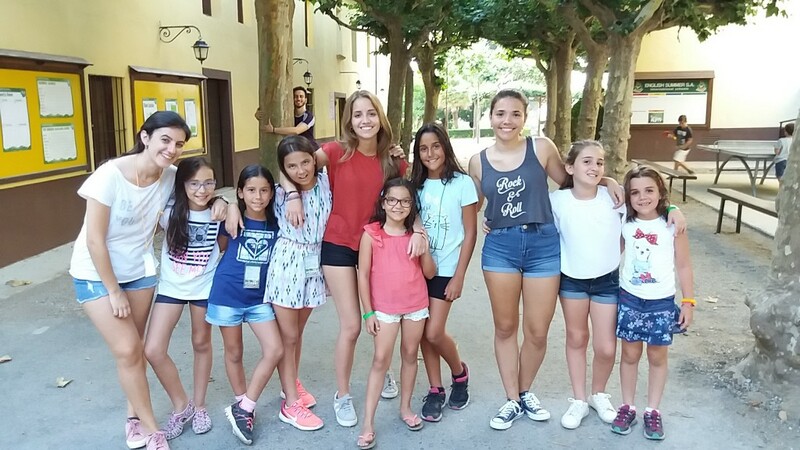 Después de comer todos los alumnos hicieron el examen para determinar su nivel de inglés y poder asignarles a la clase en la que más podrán aprender durante este 1C. Más tarde, los niños se reunieron por grupo de monitor e hicieron el Get To Know, en el que se les explicaron las normas, sus duties, las actividades que se harán durante el turno. Además se realizaron dinámicas para fortalecer la relación con sus compañeros y su monitor. Antes de la cena, pudieron conocer también a sus compañeros de equipo para los Olympic Games. Bears, Bees, Dolphins y Eagles eligieron a sus capitanes Junior y Senior y compusieron un himno para animar a sus respectivos equipos. ¡Que ganas de que empiece la competición! Por la noche, después de la cena, pudimos disfrutar de la primera fiesta temática del turno; ¡Welcome to Froggyland! Recibimos a Froggy y su familia y, junto a ellos, ¡bailamos e hicimos juegos, como el limbo, hasta la hora de dormir! ¡Y así finaliza el primer día de lo que será un gran turno! ¡Animaros a seguirnos en nuestro Facebook, Twitter y Instagram! Tenéis disponibles fotos y vídeos de cada día en el área de clientes.